Apple’s fitness-bracelet iWatch, has only been the object of much speculation, could come in the autumn on the market. 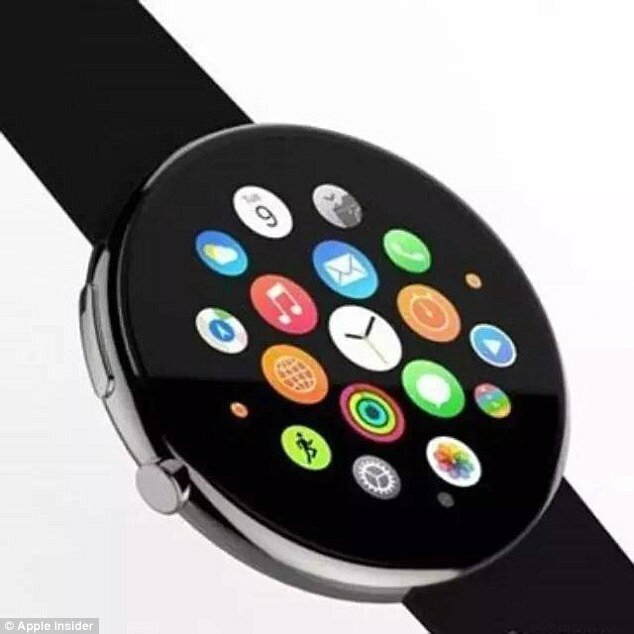 Because supposedly, Apple has now started with the production of the iWatch. 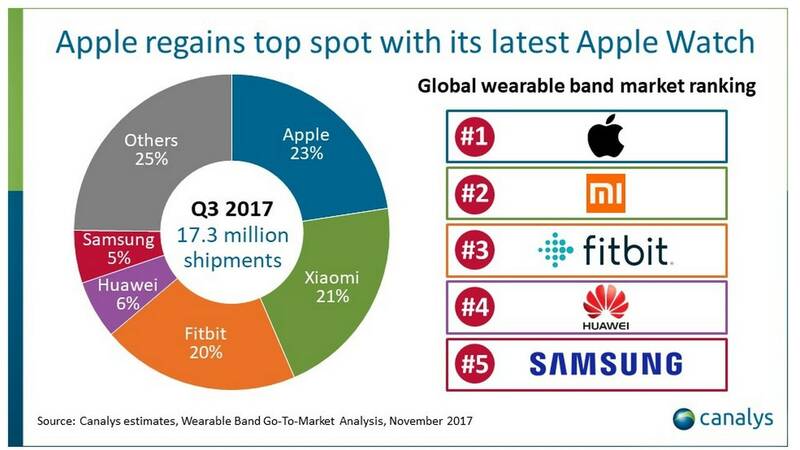 A report of the China Times According to have now the Apple suppliers in Asia started the production of the iWatch, 2 to 3 million copies of the health gadgets should leave the factories in this quarter. 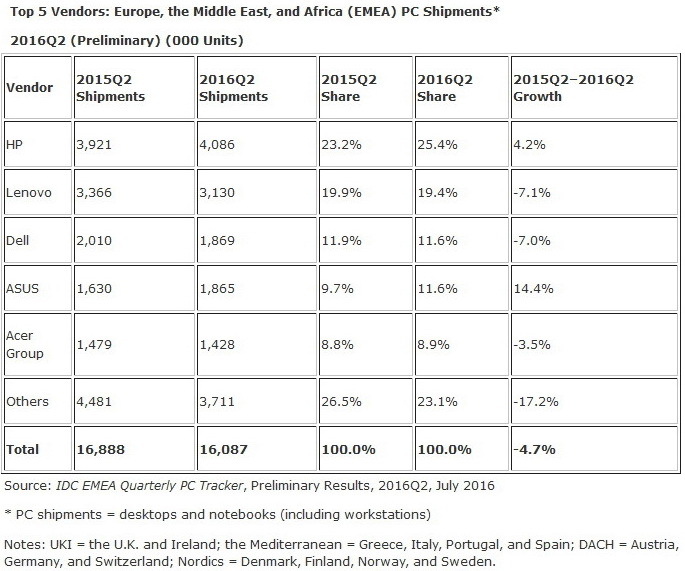 Until the end of the third quarter that number could grow to the China Times according to up to 14 million. Almost simultaneously discovered the page Patently Apple new patents of the manufacturer, which allow to draw a conclusion about the iWatch: patent according to the iWatch via radio with other devices will communicate, with a light sensor detect the ambient brightness and have a physical button.